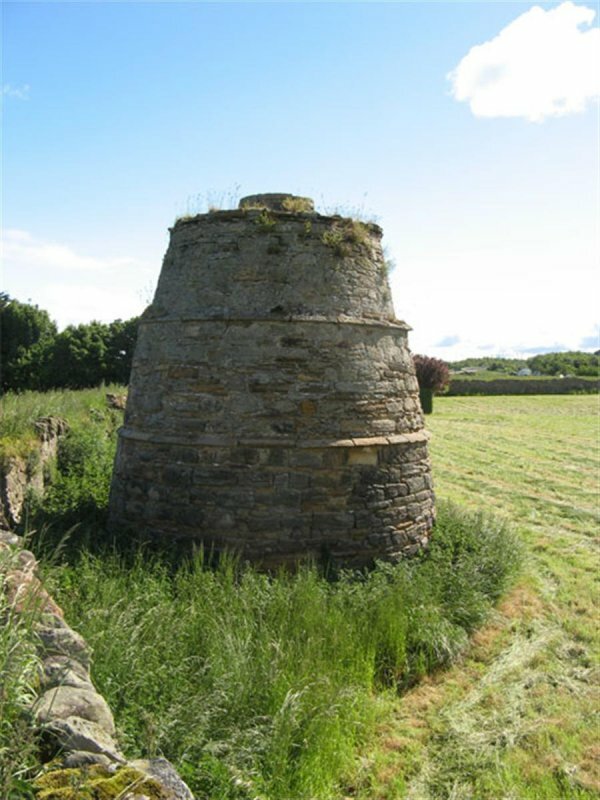 June 2008: External inspection finds the doocot to remain in a fundamentally sound state. 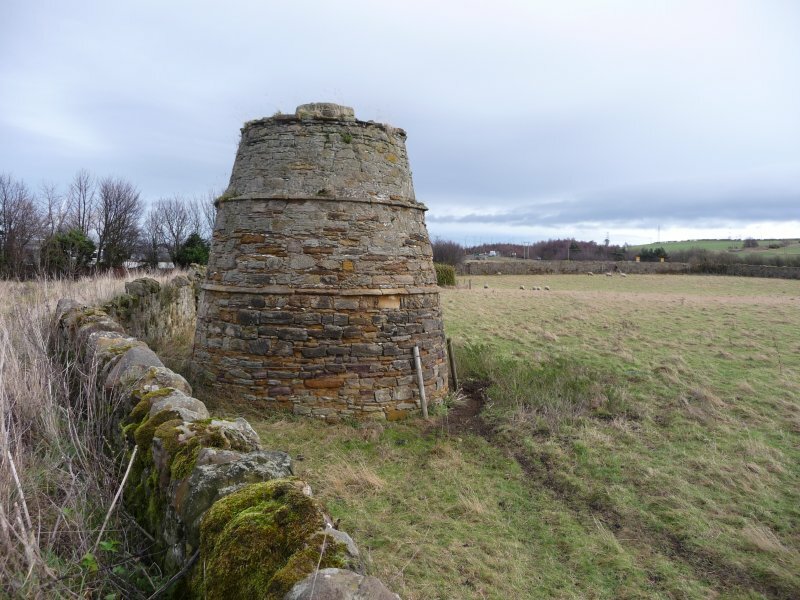 The nesting boxes are missing, as are some of the external stones, but otherwise it is intact. 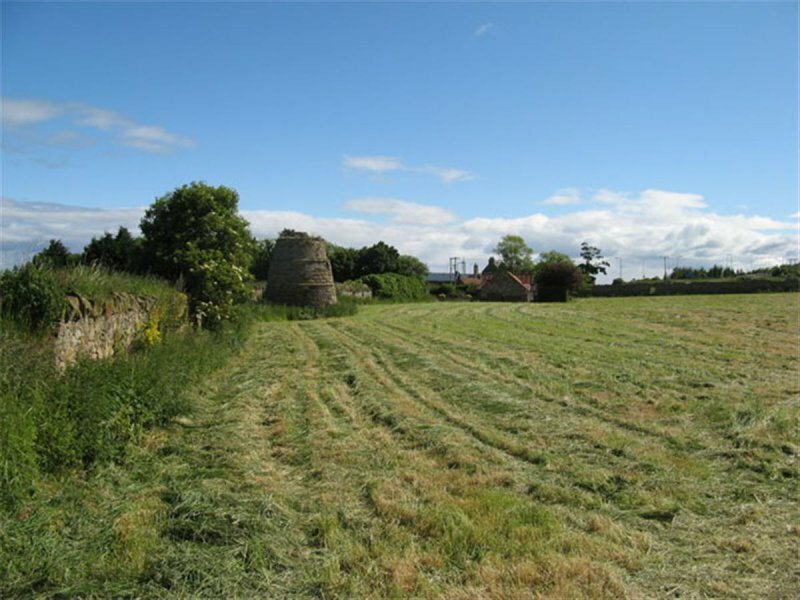 May 2011: External inspection finds no significant change from the previous site visit. 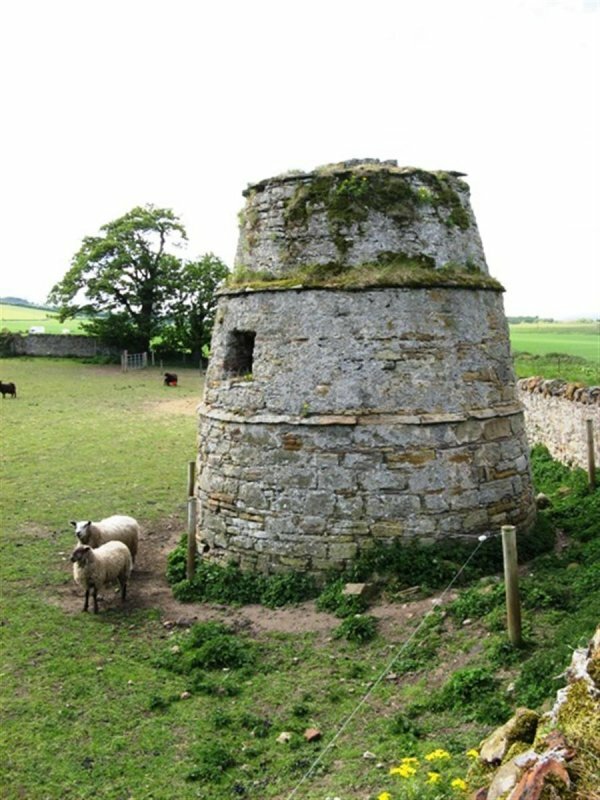 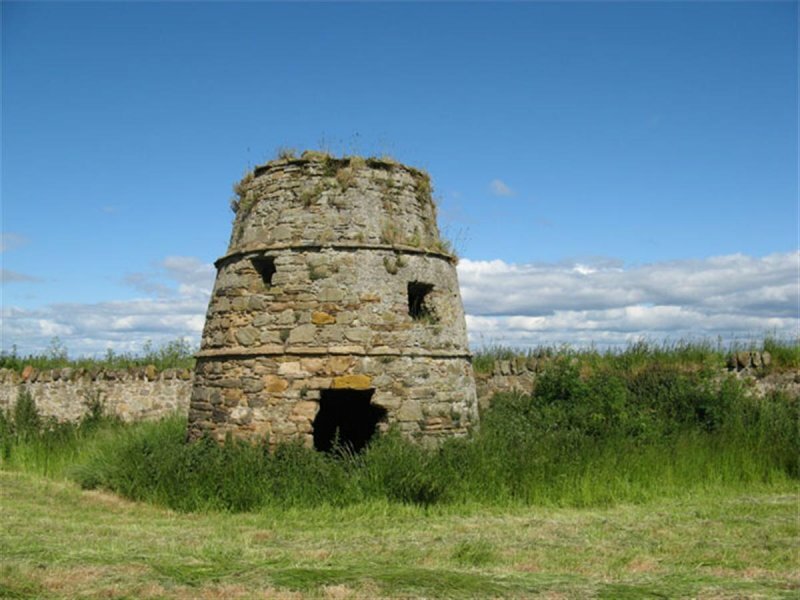 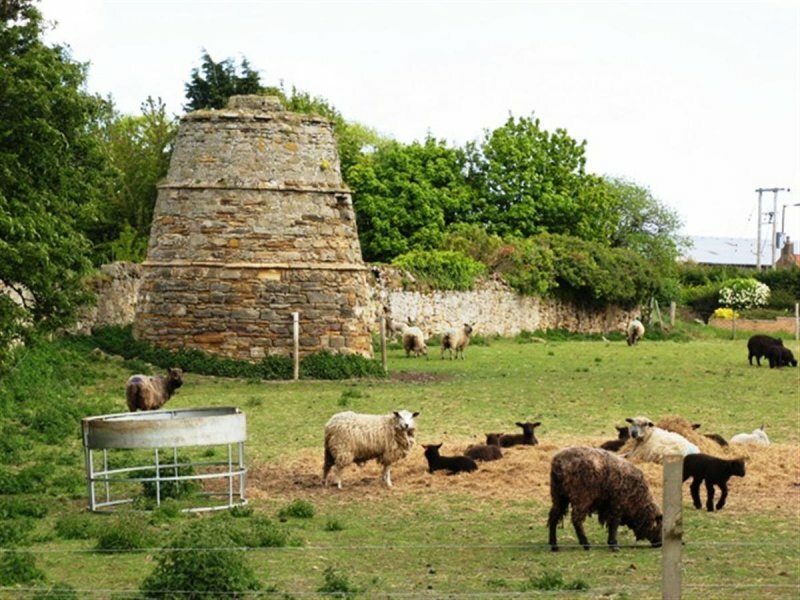 The land around the doocot is now used for livestock, with the area immediately surrounding the structure fenced off. 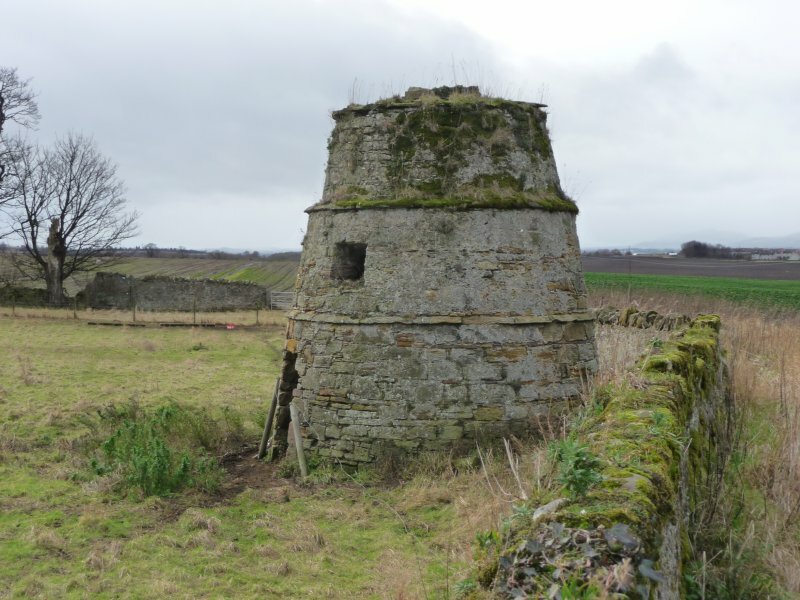 7 January 2015: External inspection finds the building remains in much the same condition as seen previously.